Why do the CNC router use a servo motor? Servo motor can control the speed and azimuth very accurately, make the CNC router work more accurately. 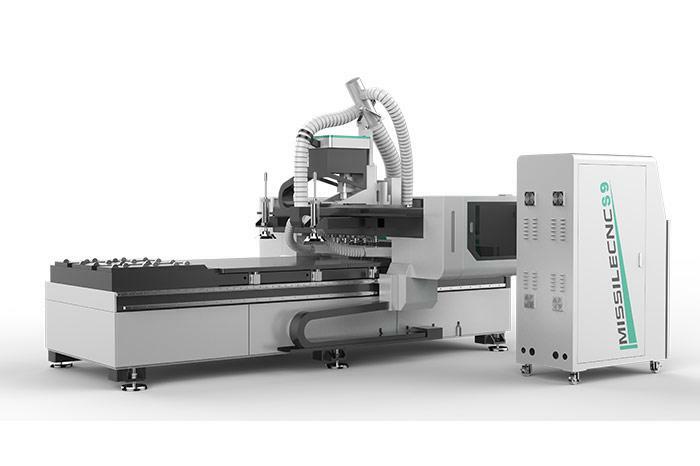 We can also supply the CNC Drilling Machine, CNC Machining Center etc. Welcome to contact us. There are hundreds of cutting tools for CNC nesting router. Different knives have division of labor, carving different boards. We can supply the Acrylic Cutting Machine, Table Moving CNC Router etc. Welcome to contact us. The repeatability of the carpenter's CNC wood machine is 0.02 mm, which can fully meet the requirements of the wood door processing. We can also supply the CNC Machining Center, Table Moving CNC Router etc. CNC Wood Machine is mainly used for wood processing, making it more beautiful. We can also supply the Acrylic Cutting Machine, Economic CNC Router etc. Welcome to contact us. Friends who know the CNC Nesting Router know that maintenance is more important than repair. We can also supply the CNC Machining Center, Cabinet Making Machine etc. Welcome to contact us. 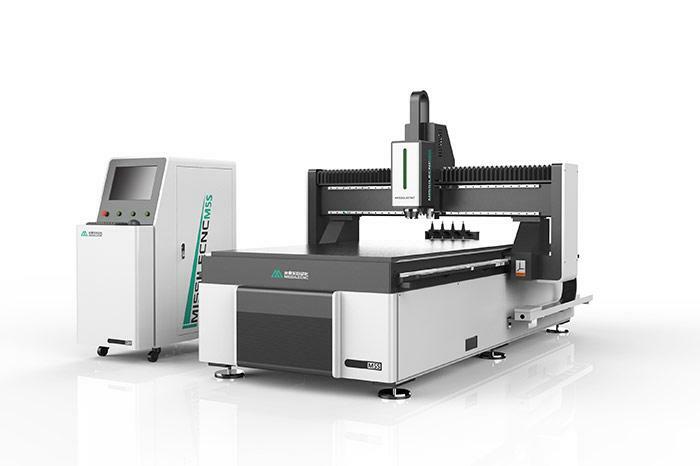 The time of CNC Router is now coming. The use of numerical control equipment can save manpower and cost and maximize the interests of the company. CNC Wood Machine control system in general use system is a main Weihong card and interface card. 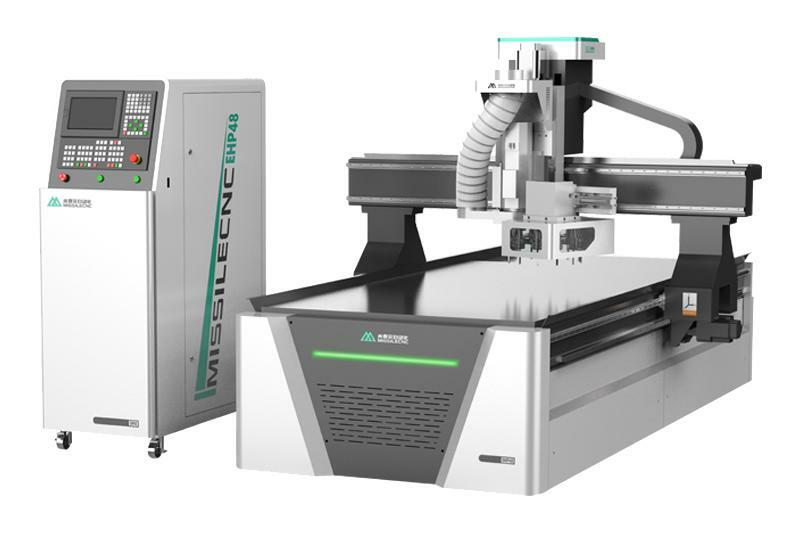 We can also supply the Table Moving CNC Router, Acrylic Cutting Machine etc. Welcome to contact us.